Although proper fencing is the best way to deter deer, there are some things that fend them off. 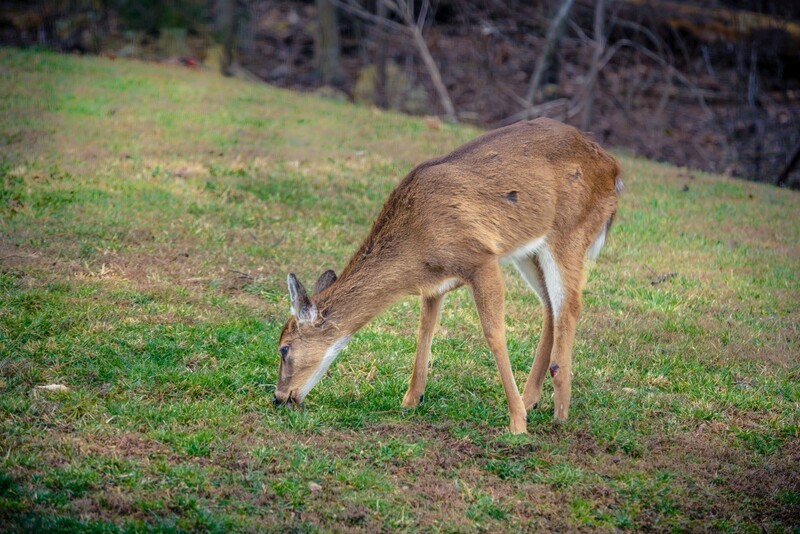 This guide is about homemade deer repellents. I have seen that human hair can be used as a deer repellent, I was wondering if dog hair can also be used. I have a German Shepherd that sheds a lot. I could use her hair if that would also work. Also , what about lavender plants, is that successful as well in a vegetable garden? Thanks you. I am a 1st year gardener so I hope to learn a lot from this site, lots of good info. This is just my personal opinion (no data to back me up) but I think deer only laugh at ANY hair! Deer will eat those plants we're told they won't, they'll jump fences they aren't supposed to be able to jump, and they LAUGH at hair! I don't know about dog hair but human hair certainly did not work for us every year I lose plants due to the deer. They are so comfortable that we can get within 5 feet of them. They eat my hostas and any thing else that grows,veggies, flower plants etc. We have also tried soap boxes, deer repellent called scoot,deer fence that they went right through. If any one has suggestions please let me know as well! Oh yes I tried dog hair my poor nekid dog was the only thing that was not eaten. I have used pie pans, cd's you name I have tried it! This year I am trying hot sauce!! It seems to be working so far! But then those deers are laughing and saying oh boy we will just let them hostas grow a little taller and then eat them! I think the only thing that may work is a 12 foot fence with barbed wire around the top. Just think of what the neighbors would say! LOL! Good luck! I take cds, dvds, run twine through a hole made in them (soldering gun) or through the middle, can hang them anywhere. Hang some bells on this too, so when the breeze, winds or any action will make them move and scares off alot of things I don't want in my garden. These will swing and sway, you can paint them to be colorful if you want. I used to tend a young orange grove in Christmas FL, 4 or 5 raw eggs blended in a 5 gallon sprayer applied every 2 weeks or as needed will keep deer from eating young trees. NOTHING works but the egg recipe. 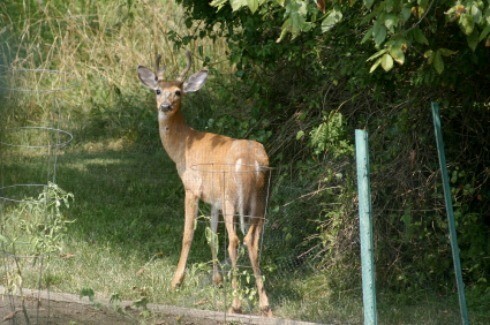 I use 4 cups of water to 1 cup of egg beaters and no more deer eating on my roses, maple trees and etc. Works even after it rains. Believe me I have tried everything and this is the ONLY recipe you will need. You can use raw eggs as well but I found it so easy with the egg beaters because you are suppose to remove the white membrane of the egg to mix it. Just remember its a 20 to 80 percent ratio eggs to water. Its suppose to last 3 months even in the rain. Leave the dog outside and they won't come around. Does this formula really work to keep deer from eating my small rose tree ??? I have some homemade deer repellent recipes that have spices in them. These spices clog up the spray bottle like crazy. Does anyone have any ideas on improving this problem? How about straining the mixture through a coffee filter before pouring it into a spray bottle? Try boiling your spices in hot water, then strain the mixture and put into the sprayer. The hot water will extract the properties from the spices. You could also grind the spices finely, pulverize them in a coffee grinder or blender. Although traditional fences are probably most effective in keeping wildlife out of your garden, there are other methods that can also work well. 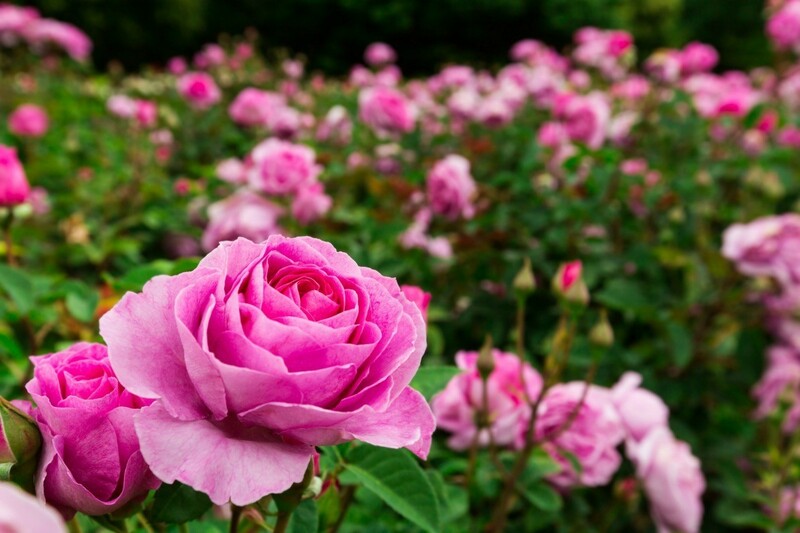 Commercial and homemade products utilizing certain odors are also effective. This is a guide about using scent fences for repelling deer and rabbits. Deer don't like eggs, by using this recipe you will be able to deter deer away from your garden. 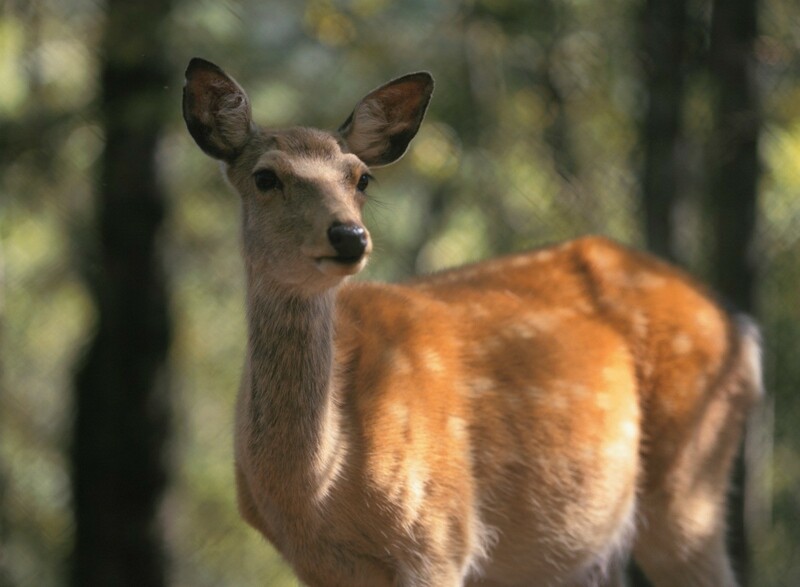 This guide has recipes for egg deer repellants. 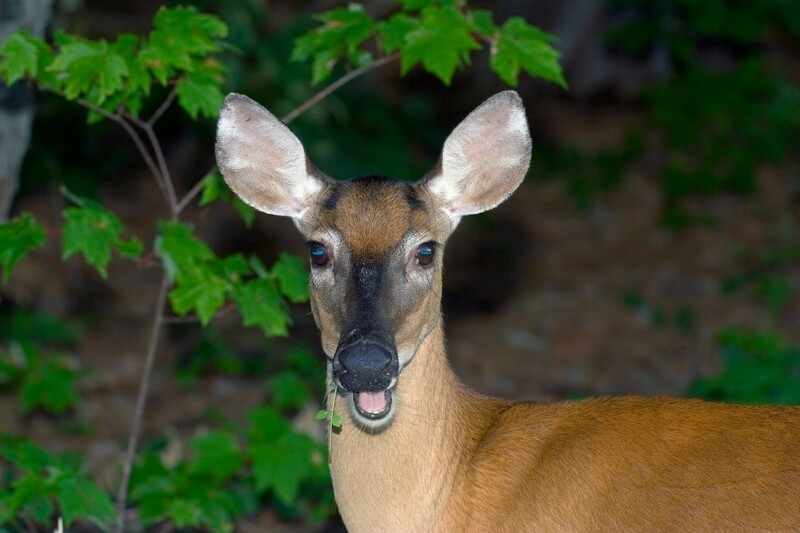 Some homeowners and gardeners have had success repelling deer with hanging bags of scented soap. 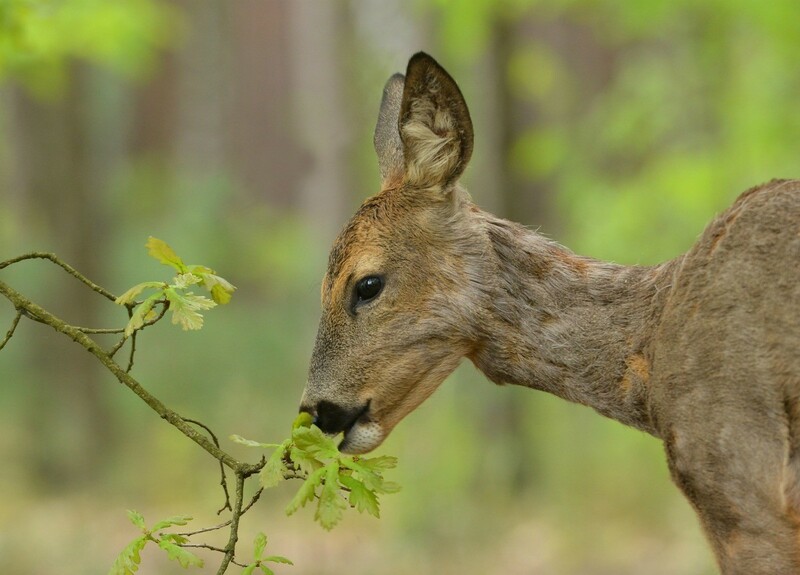 This is a guide about use soap pieces for deer control.